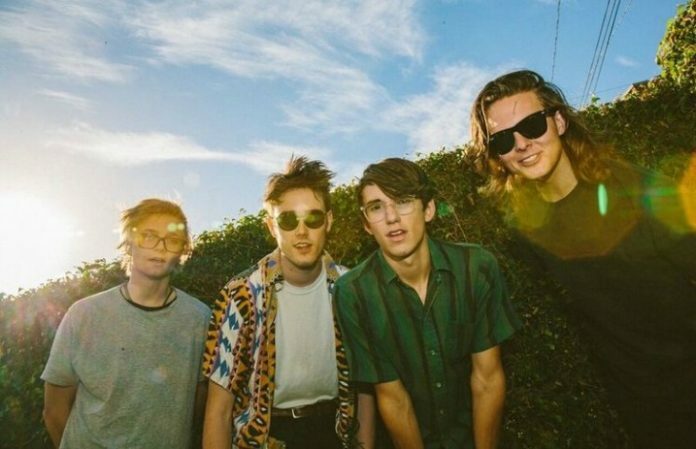 Up-and-coming band Hippo Campus should definitely be on your radar if you're into the indie scene. “way it goes” comes from the band's debut album, landmark, which released Feb. 24 via Grand Jury Music. Hippo Campus are heading out to some SXSW performances, followed by an international tour.